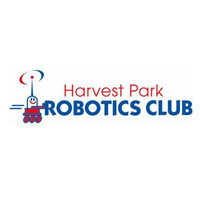 We appreciate a VOLUNTARY donation of $20.00 from parents of students who registered for and were accepted into HP Robotics Club per the time stamp on the Google registration form. The form is linked on Mrs. Gatehouse's Robotics Club website. Thank you!